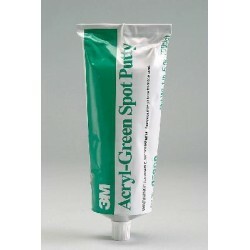 3M Premium Glaze can fill small surface imperfections or sanding scratches, and reduce primer use. 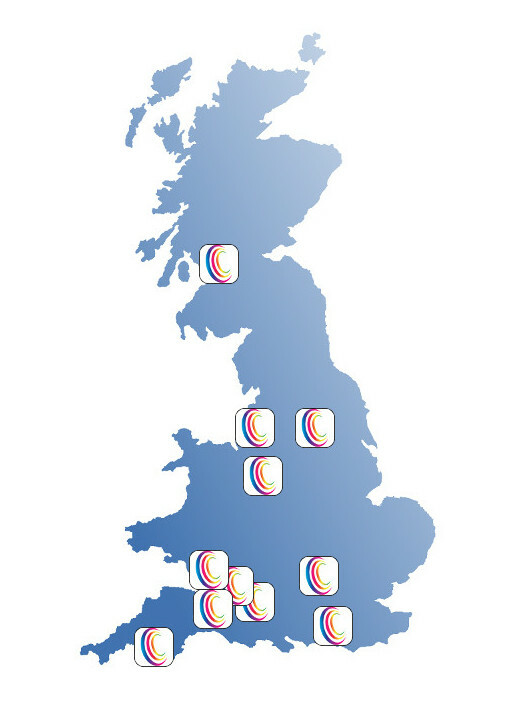 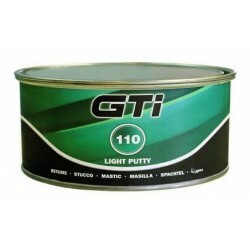 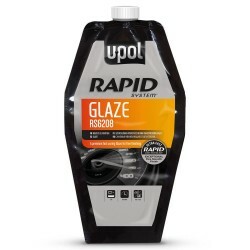 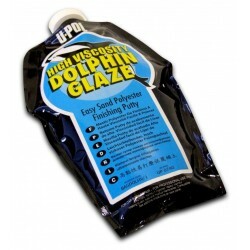 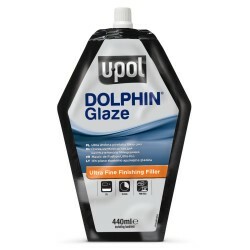 Our finishing glaze adheres well to most substrates and is ideal for the automotive aftermarket. 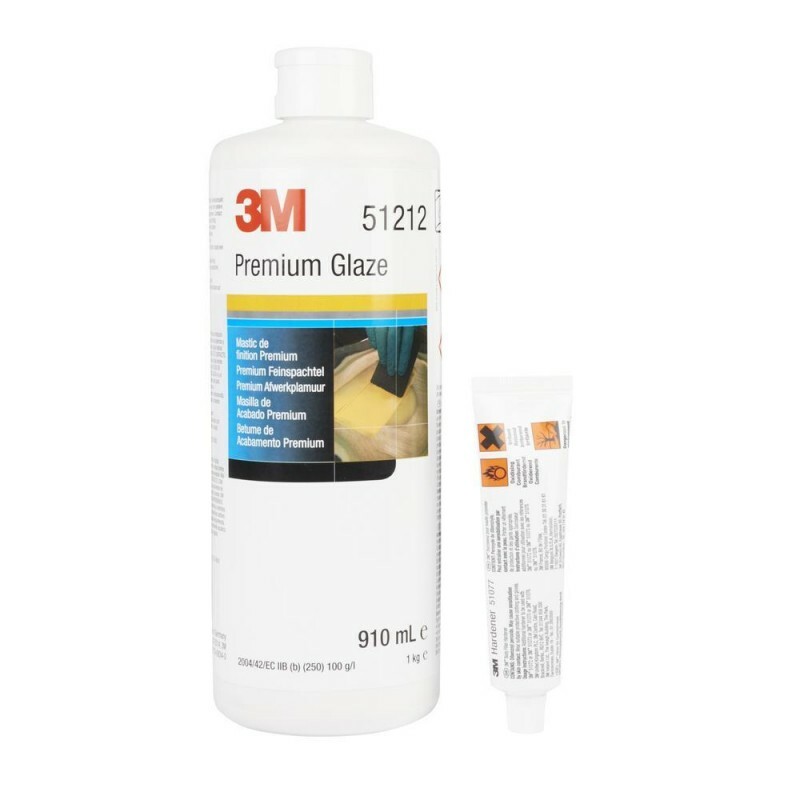 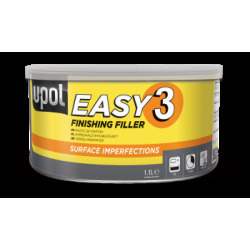 3M Premium Glaze is mainly used as a finishing coat prior to the application of 2K primers in order to fill small surface imperfections such as pinholes or sanding scratches which remain after previous filling and sanding stages. 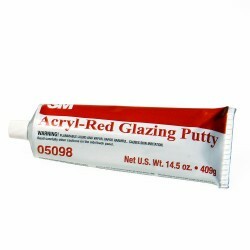 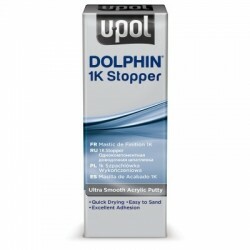 Correct use of the product may also enable a reduction in primer use.